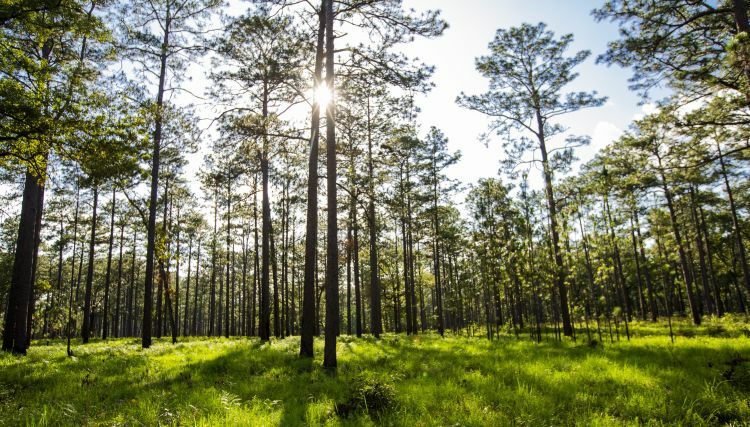 It&apos;s a hot, muggy morning in a South Georgia longleaf pine forest. 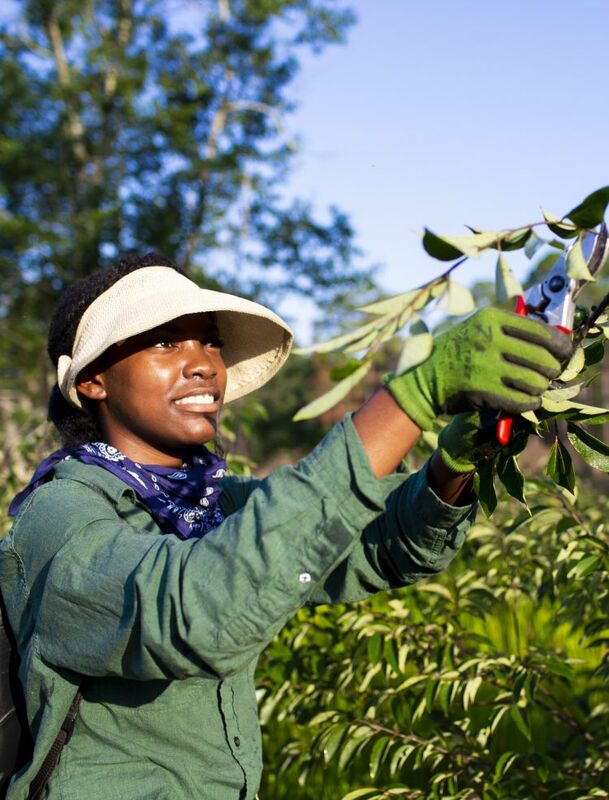 Emory University sophomore Kathryn "Kat" Bagger is snipping off stalks of wild passionflower with pruning shears. Dragonflies zig-zag through spikes of maiden cane edging a nearby pond. The top of an alligator’s head rises from the water, its eyes jutting out like two knots on a log. 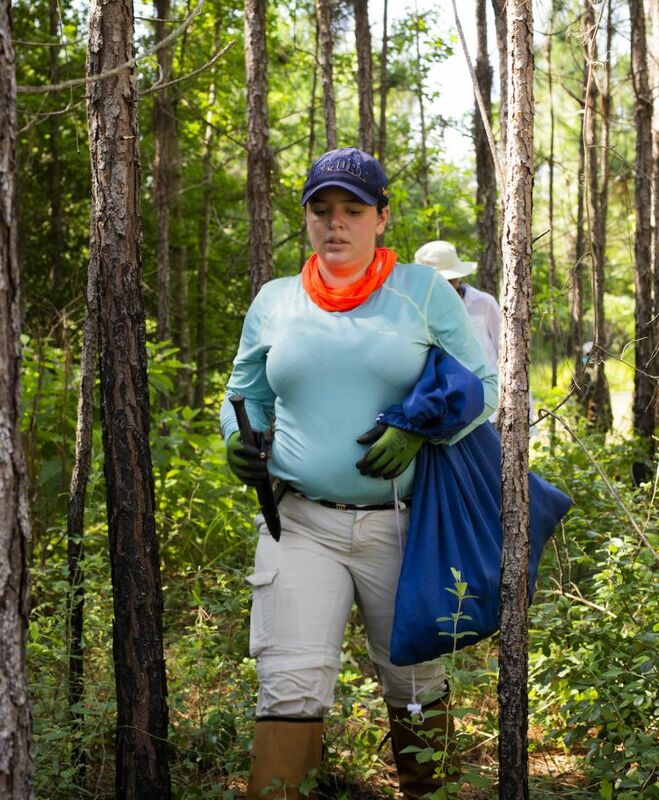 “My great-great grandmother was Cherokee and she didn’t have access to health care,” Bagger says, explaining why she was eager to spend part of her summer break in this remote forest known as Ichauway, home of the Joseph W. Jones Ecological Research Center. 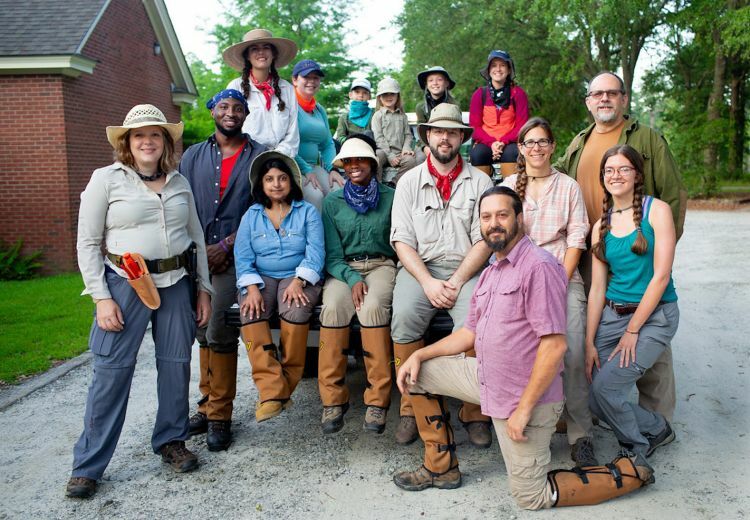 Bagger is on a team of students who joined Emory ethnobotanist Cassandra Quave in the field to collect plants of medicinal importance to Native Americans. The Quave lab will extract the chemical compounds from the collected plants and test them for medical efficacy. 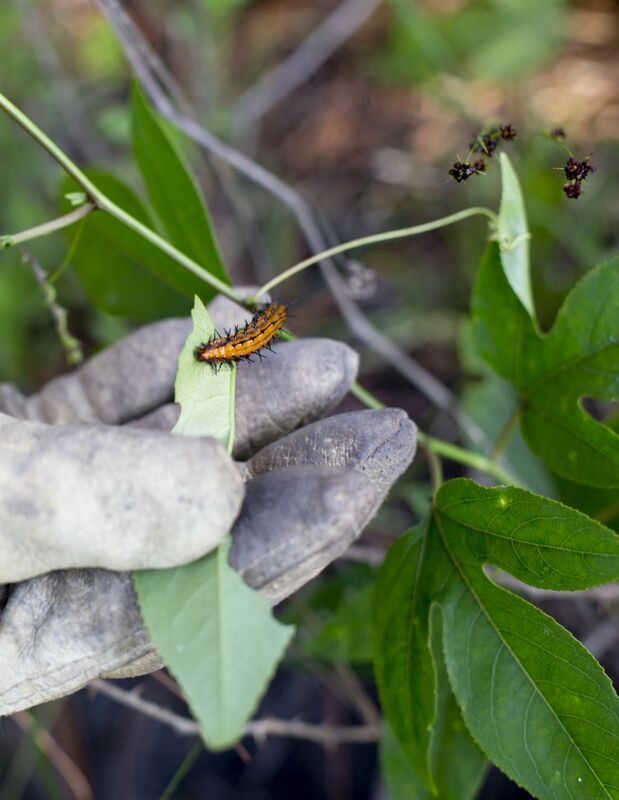 Emory sophomore Kat Bagger, a Human Health major, harvesting plants for Emory medical ethnobotany research. 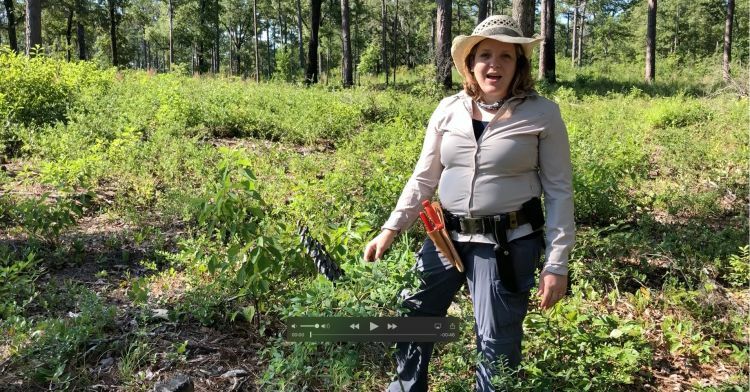 Bagger grew up in suburban Atlanta, but her Cherokee ancestor passed down some of her uses for herbs such as rabbit tobacco — also known as sweet balsam or life everlasting. “My grandmother would tie some rabbit tobacco in a sock and put it under my pillow if I had a bit of asthma. If I had a rash, she would chew some of the leaves and then put them on my skin,” Bagger recalls. She&apos;s intrigued by questions surrounding Native American medicine: Which remedies work? Which ones don&apos;t? Why? "A lot of modern drugs come from plants," Bagger says. "It&apos;s important to learn what we can from traditional practices." 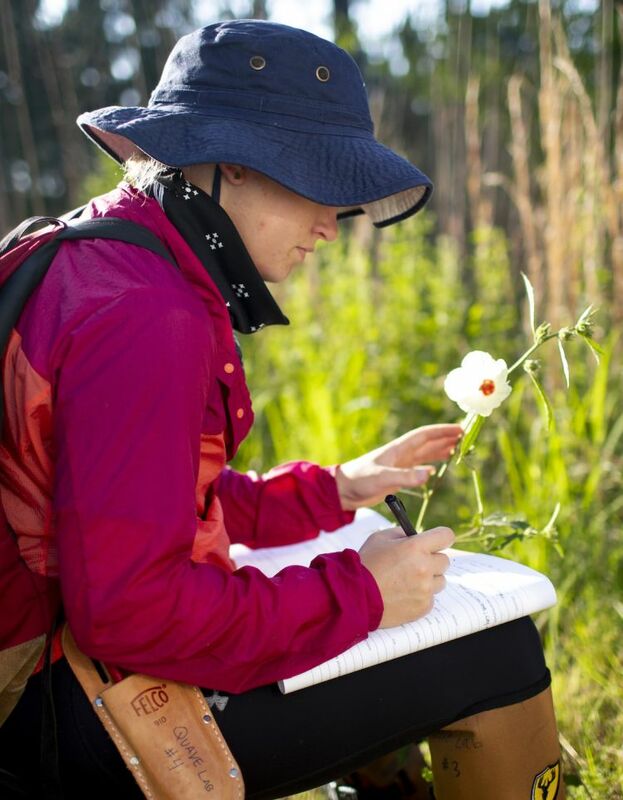 Emory junior Annie Schiffer, who is majoring in environmental sciences and biology, records data on each plant specimen as it&apos;s collected. A plant specimen is prepared for pressing. 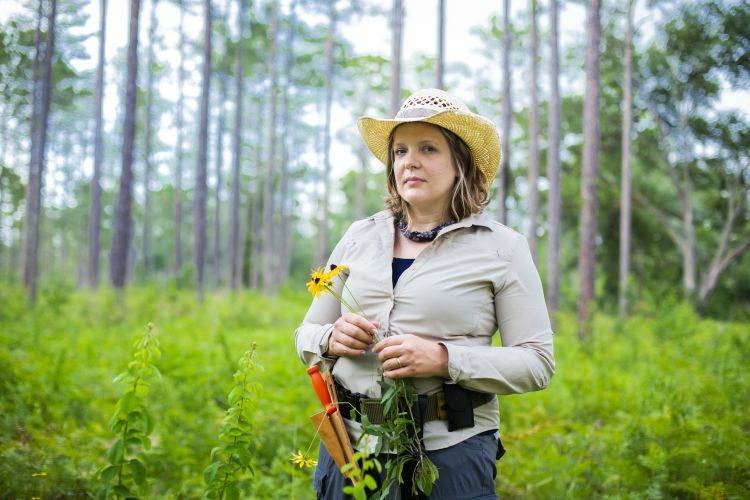 Cassandra Quave is a world leader in the field of ethnobotany. 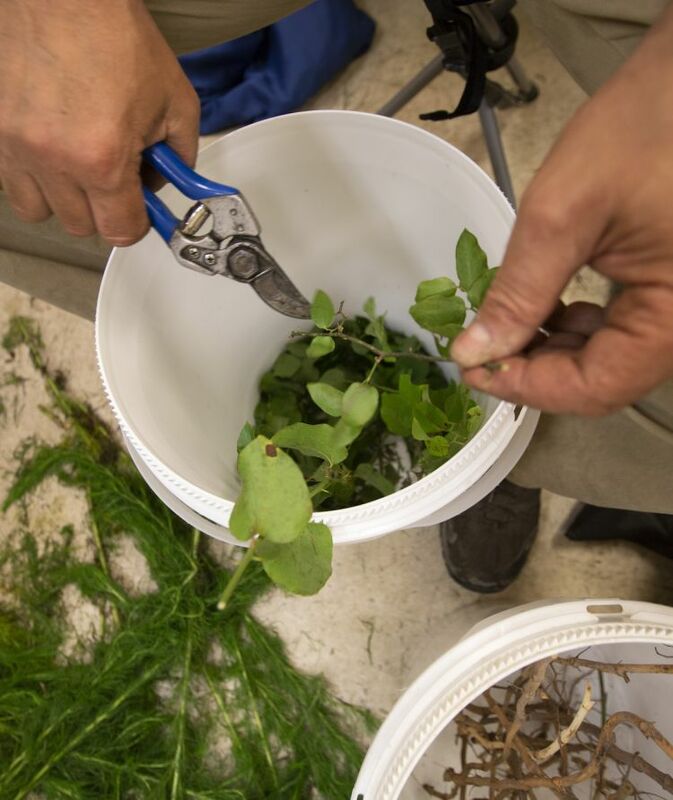 Quave studies how indigenous people use plants in healing practices. Cassandra Quave (it rhymes with “wave”) is an assistant professor in Emory’s Center for the Study of Human Health and in the School of Medicine’s Department of Dermatology. She is also a member of the Emory Antibiotic Resistance Center. The Florida native looks at home in the sweltering heat, standing behind a pick-up truck parked on one of the dirt roads that winds through Ichauway. She tilts a straw cowboy hat back from her face and waves off a flurry of gnats. Her utility belt bristles with shears and a hunting knife. 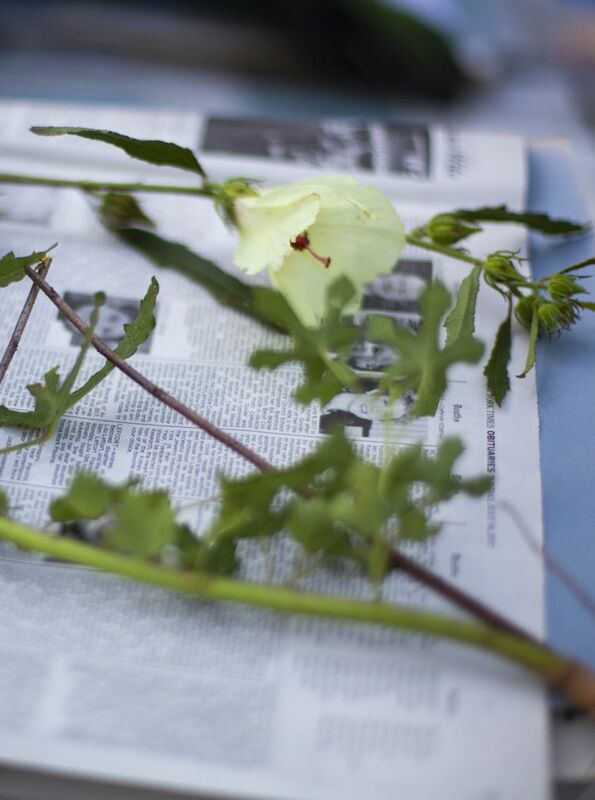 The unfolded gate of the truck bed serves as her desk, as she wrangles a leafy vine of passionflower into a wooden plant press. 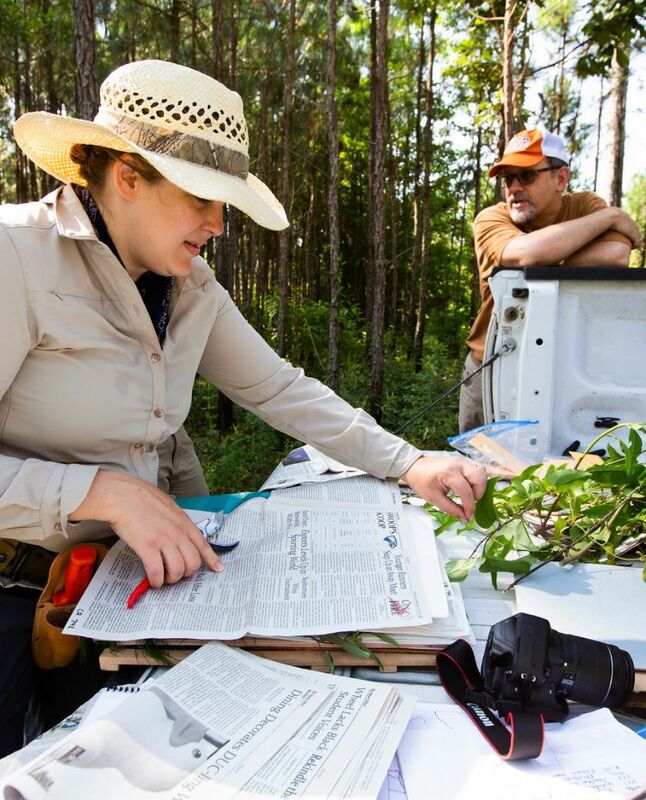 Cassandra Quave works at her pickup truck "desk" alongside Kier Klepzig, director of Ichauway&apos;s Joseph W. Jones Ecological Research Center. 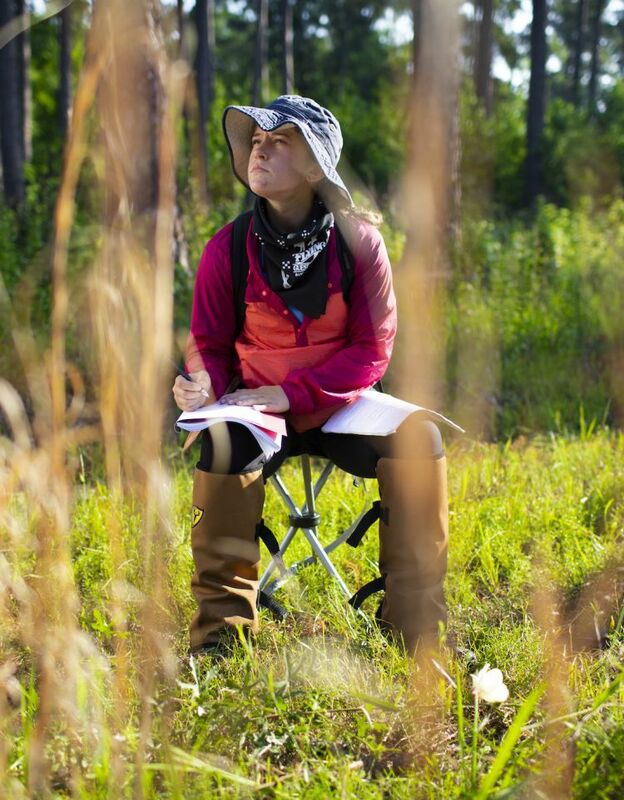 While she was an Emory undergraduate herself, Quave did field research under the guidance of Larry Wilson, an ecologist in the Department of Environmental Sciences. She traveled to the Amazon to study the practices of Peruvian traditional healers — a life-changing experience. She dropped her plan to go to medical school and pursued a PhD in biology, focused on medical ethnobotany. Today Quave is a world leader in the field, studying how indigenous people use plants in their healing practices, to uncover promising candidates for new drugs. 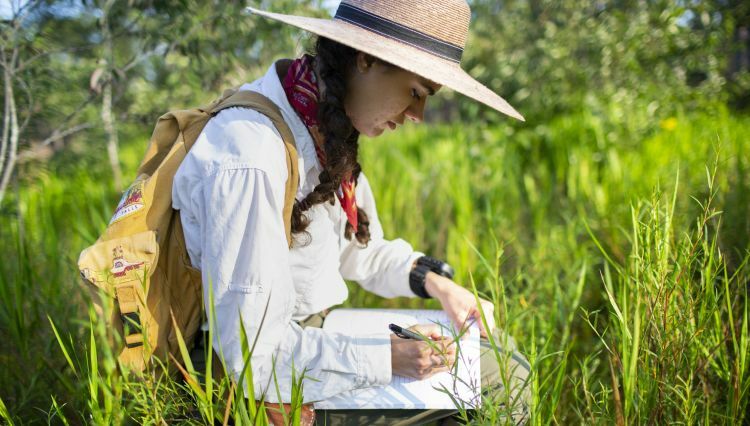 Tracking down ancient medicinal plants for analysis. Among her recently published work: The discovery that the Brazilian peppertree — used for hundreds of years by Amazonian healers to treat skin infections — also contains an extract that can disarm antibiotic-resistant bacteria. The extract works not by killing the bacteria, but by blocking its ability to produce toxins. 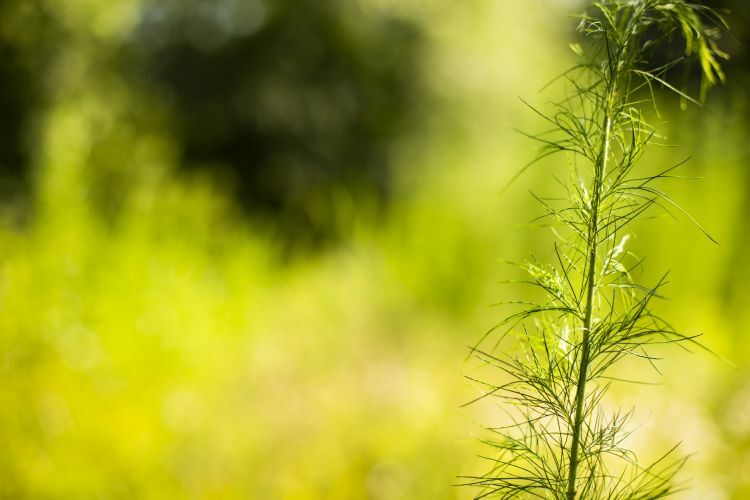 “Using traditional plant remedies as an exploratory tool, we’re getting closer and closer to finding new ways to address major medical problems,” Quave says. She knows first-hand about the dangers of antibiotic-resistant bacteria — a growing international threat that annually causes at least two million illnesses and 23,000 deaths in the United States alone. Quave’s right leg had to be amputated at mid-shin when she was a toddler, due to skeletal birth defects. Shortly afterward, a life-threatening case of staph (MRSA) broke out on her stump, forcing her return to the hospital for months of treatment. Ultimately, her leg had to be cut off even shorter, leaving her with a heavily scarred stump that lacks fatty tissue, making prosthetics less comfortable. A copy of the research team’s ambitious goals for the three-week Ichauway trip rests on the truck’s tailgate: A list of around 200 species of plants to collect and process for study. 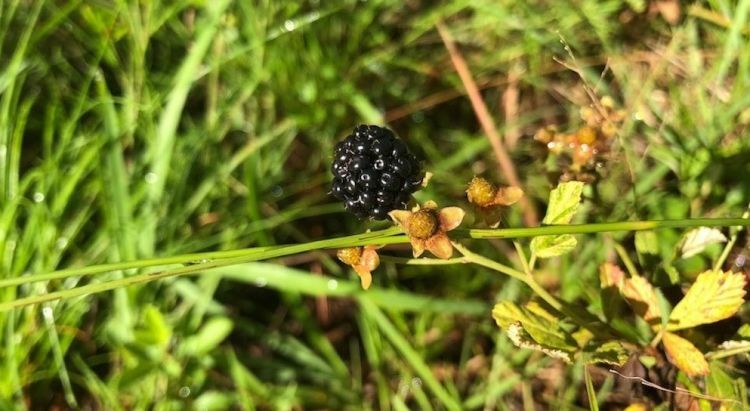 They are among the species that local Native Americans used to treat sores, non-healing wounds, burns and infections of the skin and soft tissues. The list was drawn from the work of other ethnobotanists, including Dan Moerman, at the University of Michigan. Monique Salazar, who graduated from Emory in May with a degree in Human Health, is taking a gap year before medical school to work in the Quave lab. 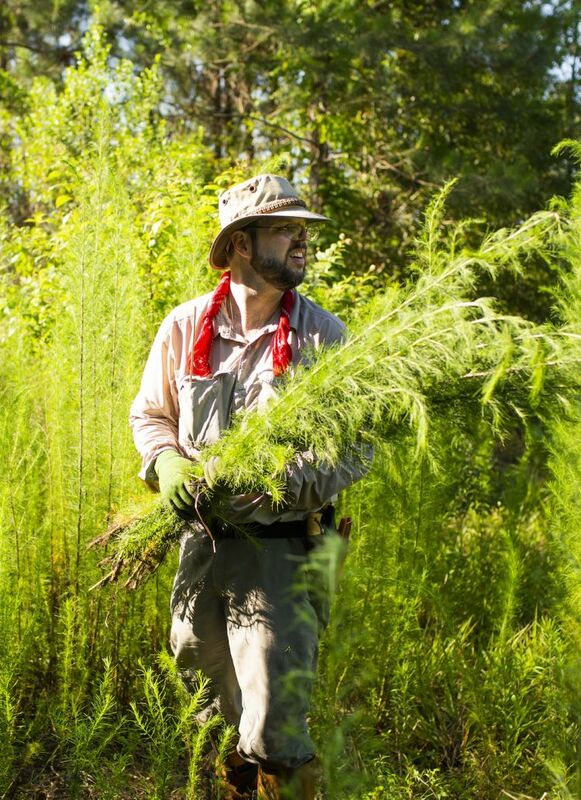 "Everywhere I look in this ecosystem I see plants that have a history of medicinal use by native peoples," Quave says. 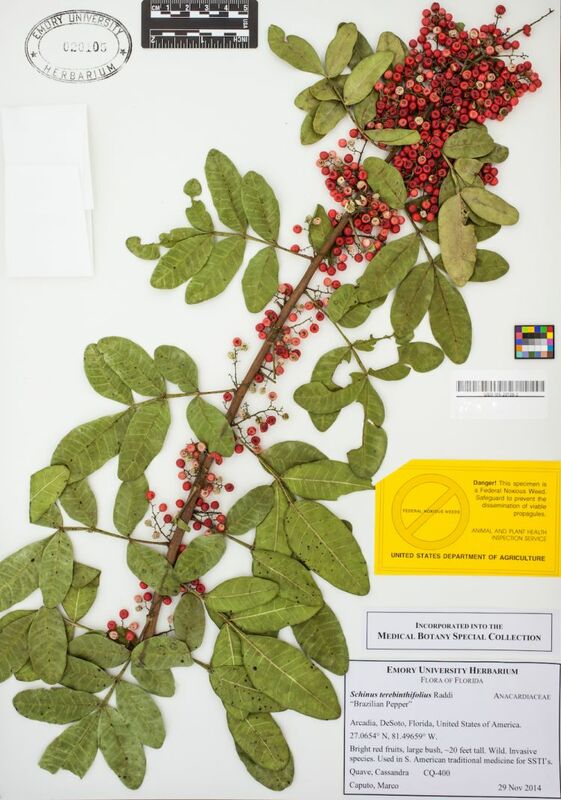 A specimen of Brazilian peppertree, collected from Florida, in the Emory Herbarium. 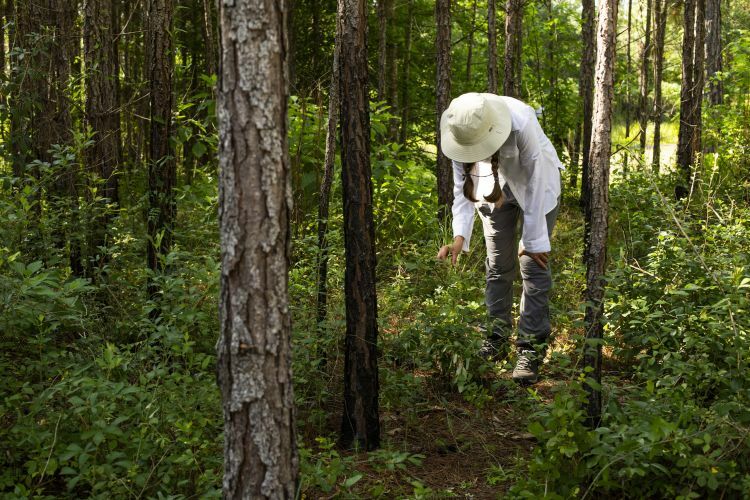 Quave discovered that the plant — an invasive weed in Florida — has the power to knock out drug-resistant bacteria. 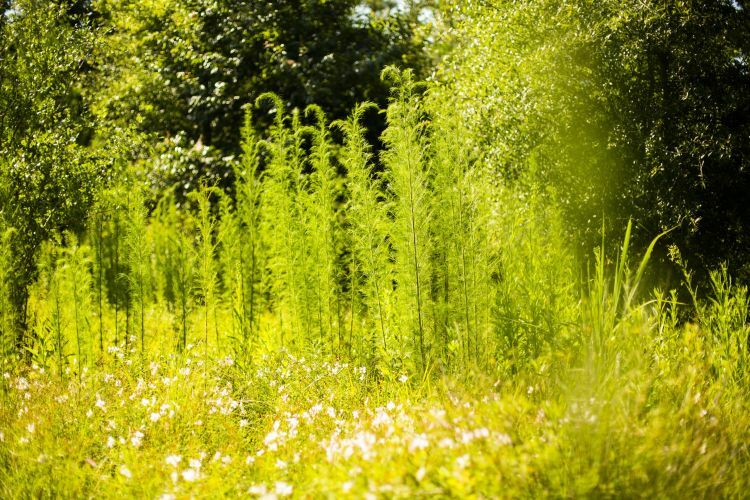 The 29,000-acre Ichauway forest is home to more than 1,000 native species of vascular plants. The name Ichauway is believed to have derived from a Muskogee word for “where the deer rest.” The 29,000-acre forest is four hours south of Atlanta in the southwest corner of the state, near the Florida border. Bob white quail, pocket gophers, red-cockaded woodpeckers and gopher tortoises make their home here, along with more than 1,000 native species of vascular plants. 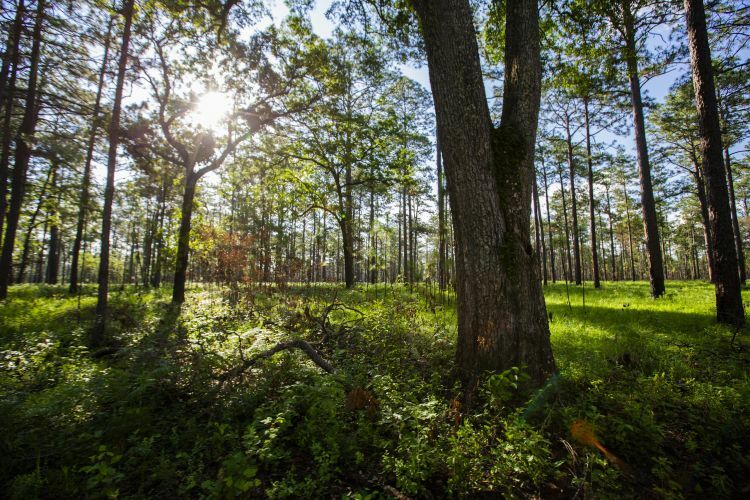 Ichauway is a remnant of the longleaf pine system that once dominated the southeastern United States. 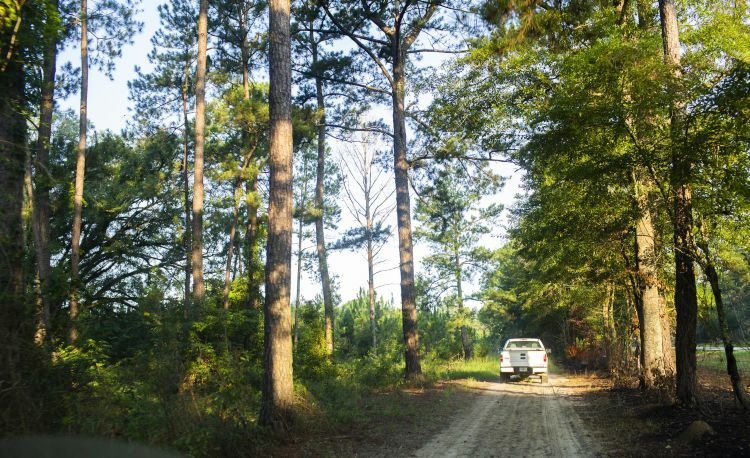 In 1929, Robert W. Woodruff, the long-term chair of the Coca-Cola Company, established a quail hunting reserve on the property. In 1991, the Woodruff Foundation worked with other organizations to establish the Joseph W. Jones Research Center at Ichauway. 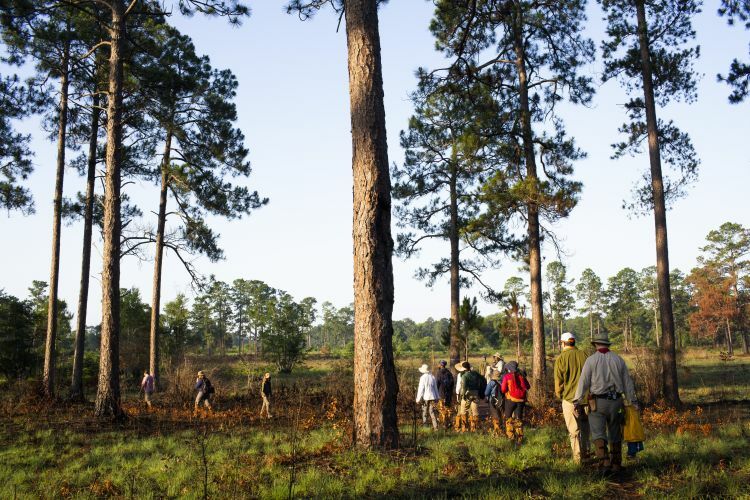 The center hosts visiting scientists, develops educational programs and conserves one of the last remnants of the unique longleaf pine ecosystem that once dominated the southeastern United States. 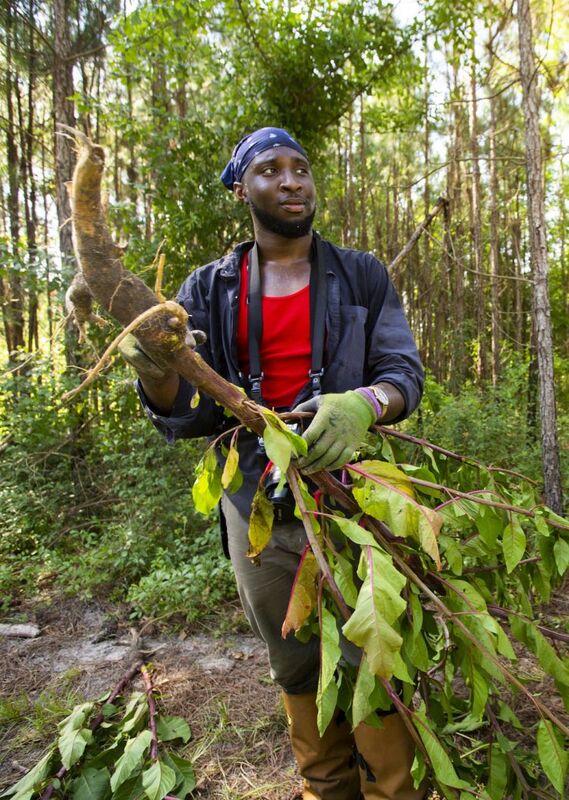 The Woodruff Foundation and the Coca-Cola Company supported the bulk of Quave’s summer field work. 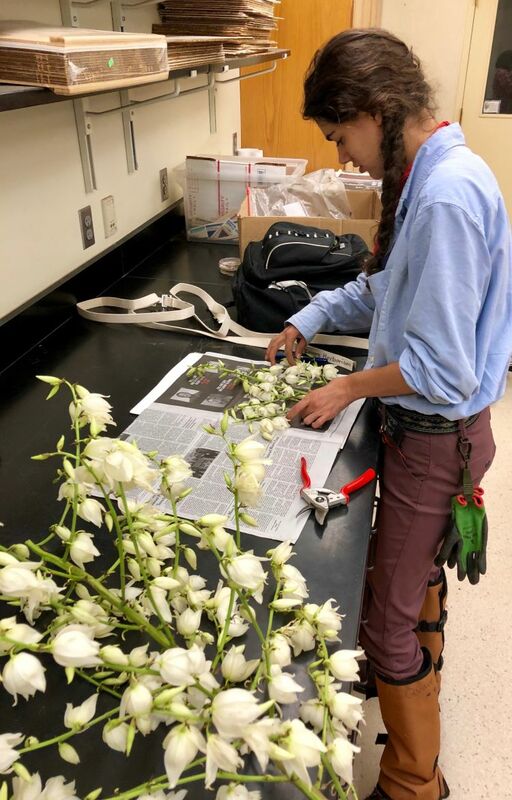 Emory&apos;s Summer Undergraduate Research Experience program (SURE) funded two of the students, while Bagger received the Garden Club of America Zeller Summer Scholarship in Medicinal Botany to cover her expenses. In the summer, Ichauway is a verdant cauldron swirling with insects and studded with thorns, brambles and the occasional snake. Bagger encountered a rattler on her second day in the field. “At first I thought it was a branch,” she recalls. Then she saw that the “branch” led to a large coil. Finally, the snake shook its tail like a maraca, making it easy to identify as she backed away. “It’s like being a kid again, when my parents would let me run around and explore. You never know what you’re going to discover,” says Afam Maduka, an Emory senior who grew up in a north Atlanta suburb. The team members wear long pants and sturdy shoes. Heavy canvas gaiters wrap around their calves and shins to protect against snakebite. Much of the time they are hatted and gloved. 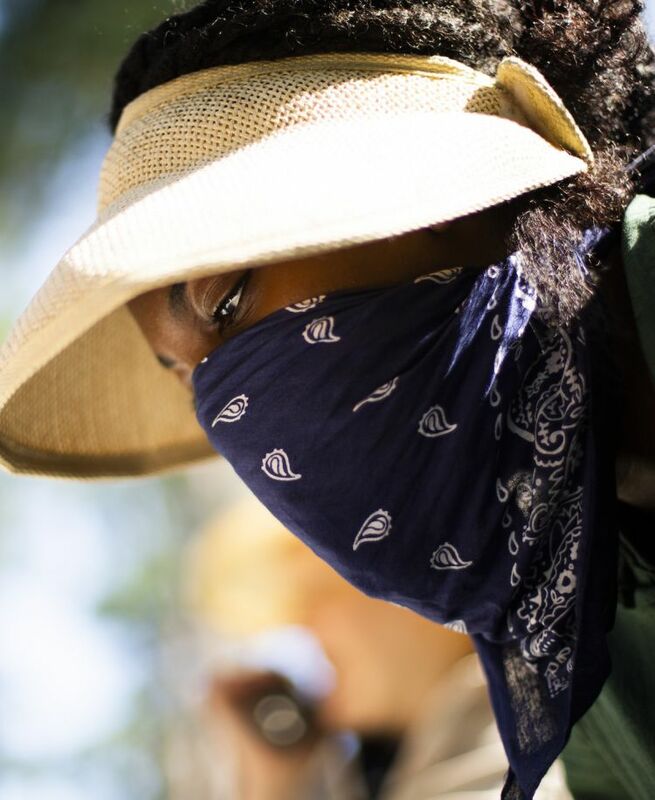 Occasionally, they pull up the bandanas tied around their necks to cover their lower faces, bandit-style, and keep South Georgia’s relentless gnats from flying into their mouths and up their nostrils. The research team rose early each day to get out in the field by 7 am. Sweat glimmers on Maduka’s face as he uses a small shovel and plant saw to extract a gnarled poke root from the earth. Tiny grasshoppers make faint ticking sounds as they pop up and down from a nearby field of wild primrose. A red-tailed hawk circles in the sky above the pines. Emory senior Afam Maduka chose to major in Human Health because "it looks at health holistically." 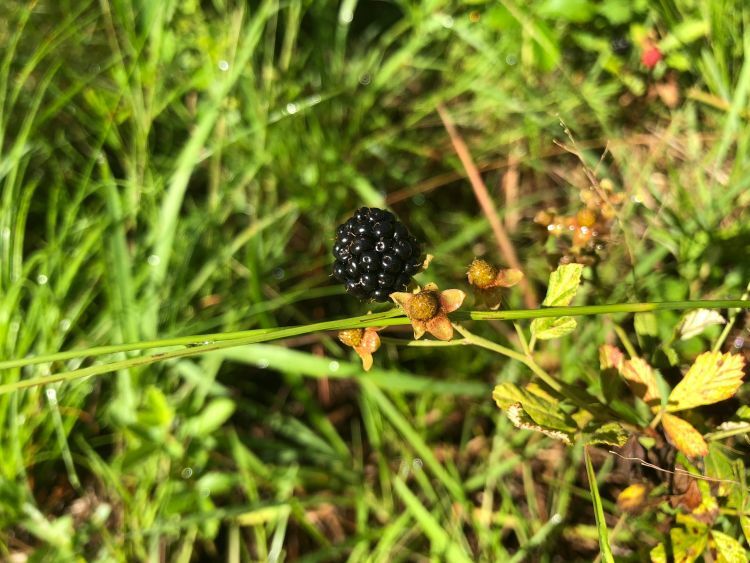 Cassandra Quave describes medicinal uses of blackberry plants. Monique Salazar, who graduated from Emory in May with a degree in Human Health, agrees. She grew up in Miami, but her mother was born in Cuba and her father is from Nicaragua. “My parents’ families couldn’t afford antibiotics and they often turned to traditional remedies for things like inflammation,” she says. Salazar plans to go to medical school but is taking a gap year to work as a research specialist in the Quave lab. “I’m interested in public health and how medicine can be integrated into a community,” she says. An affinity for plants and the outdoors drew Annie Schiffer, a junior majoring in environmental sciences and biology, to join the Ichauway expedition. 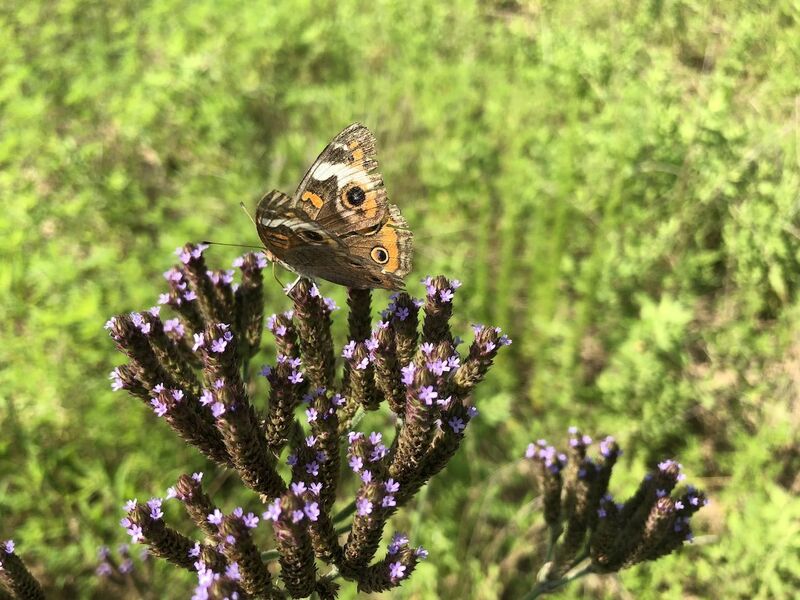 An affinity for plants and the outdoors drew Annie Schiffer to join the Ichauway trip. “It’s a love-hate relationship,” she says, pointing to the poison ivy rash breaking out on her face. A junior majoring in environmental sciences and biology, Schiffer was raised by U.S. Army parents whose postings took the family around the country. “Wherever we went, we would always get out and do adventurous things,” she says. 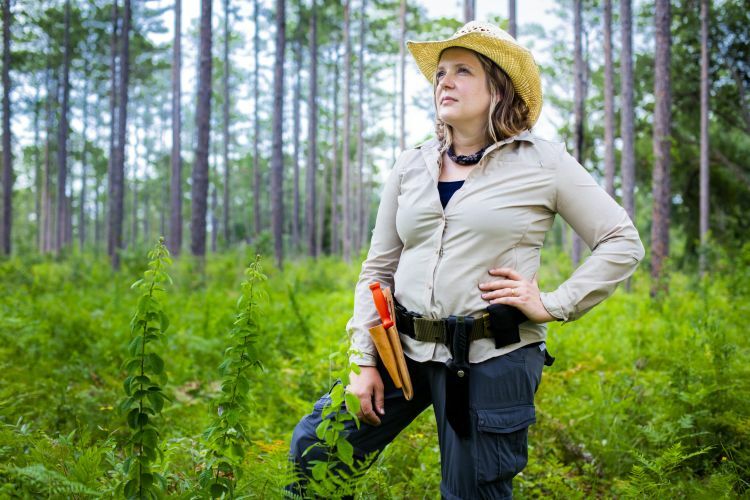 Schiffer began her studies on a pre-med track, but after working in the Quave lab, she realized she was more interested in research and field biology. “This is my first time in the field doing serious research and it’s giving me a great perspective,” she says. "You can&apos;t have good health without balance," says Kat Bagger. A bandana over her face wards off gnats during a buggy morning at Ichauway. 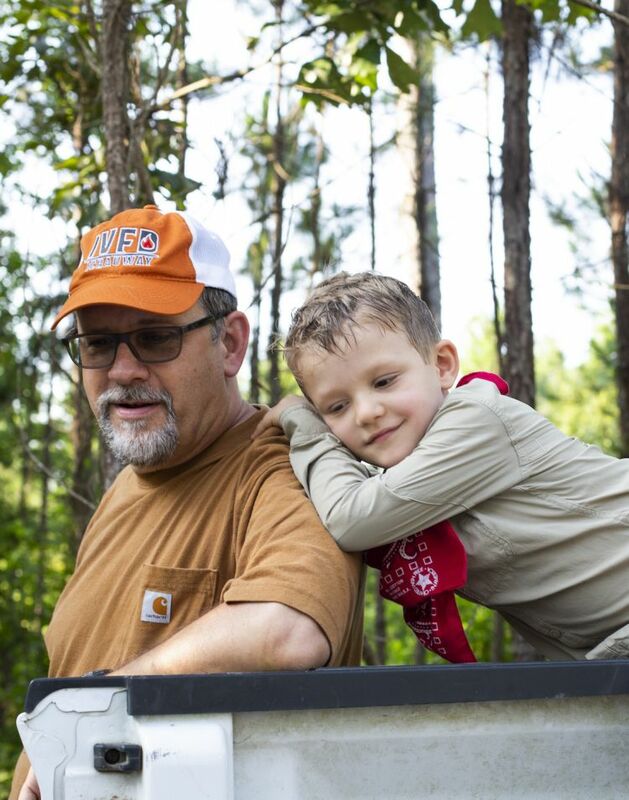 The youngest member of the field team, Quave&apos;s five-year-old son Giacomo, takes a break on the shoulder of Kier Klepzig, director of the Jones Research Center at Ichauway. When the truck bed fills up with bushel-sized cloth bags of plants, the team boards a van and heads back to the Jones Research Center to process the material. Quave’s family — her husband, Marco Caputo, and their children Donato, 12, and Isabella, 10 — assist in the labor-intensive task. Meanwhile, their five-year-old, Giacomo, boosts spirits with his spontaneous hugs, and his insistence on offering all the female team members his hand when they exit the van. Research scientist James Lyles oversees what looks like a military operation as the team unloads plant specimens and equipment and takes their places in a Jones Research Center lab. Lyles is a chemist specialized in pharmacognosy — the study of bioactive natural compounds. He is Quave’s right-hand person, helping in the field, collaborating in her research and managing her Emory phytochemistry and microbiology labs. Each plant specimen is broken down into separate components: Leaves, stems, roots and fruit. “There aren’t many medical ethnobotanists involved in the whole process, soup to nuts, from the field to chemical extraction and testing for efficacy against pathogens,” Lyles says, explaining what makes Quave’s work unique. The collected specimens must first be broken down into different components. Salazar and Schiffer snip off the leaves from the wild indigo, then cut the stems into smaller pieces. The roots are also removed and go into a third pile, while the round, brown seed pods go into another. “Each leaf is like a chemical library,” Quave says, holding up a sprig of wild indigo — Baptista alba. The stems, the roots and seeds, she adds, also contain chemicals and each plays a different role in sustaining the plant. That makes the job of teasing out a species’ medicinal secrets even more complicated. Cassandra Quave describes traditional uses of wild indigo — Baptista alba. 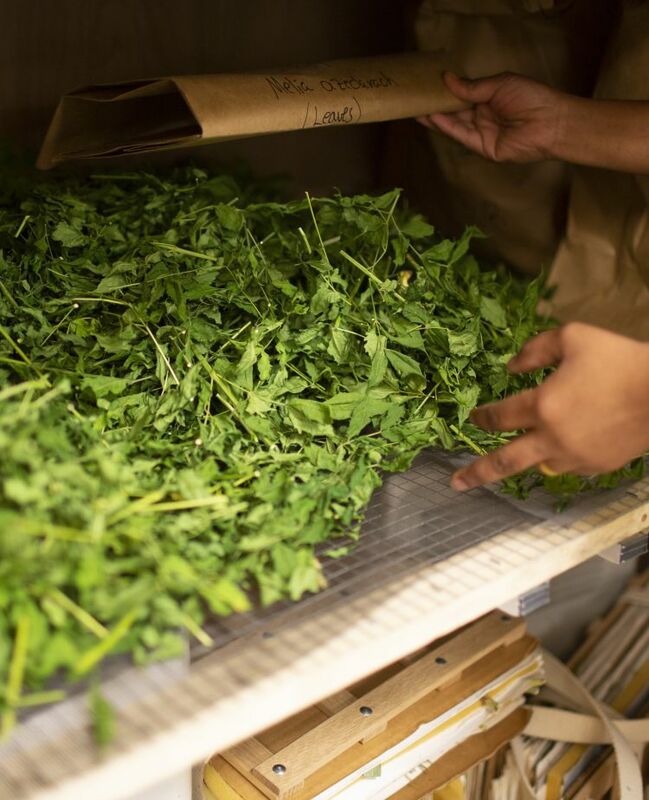 The dissected pieces of the plants are put into dryers — wooden cabinets containing shelves and dehumidifiers. Once the specimens are dried, Bagger and Maduka, decked out in protective goggles, gloves and lab coats, load the material into a grinder. The machine shrieks and growls as it gobbles up pieces of plants fed down a metal funnel. The room fills with tangy herbal, woody, loamy scents. Branches, leaves and roots are reduced to granular piles, then vacuum-sealed into carefully labelled plastic bags. The bags will be taken back to Quave’s lab at Emory for extraction and analysis of the chemicals. This chemical data, combined with knowledge of how the specific parts of each of the plants were used by traditional healers, will guide experiments to test for efficacy. 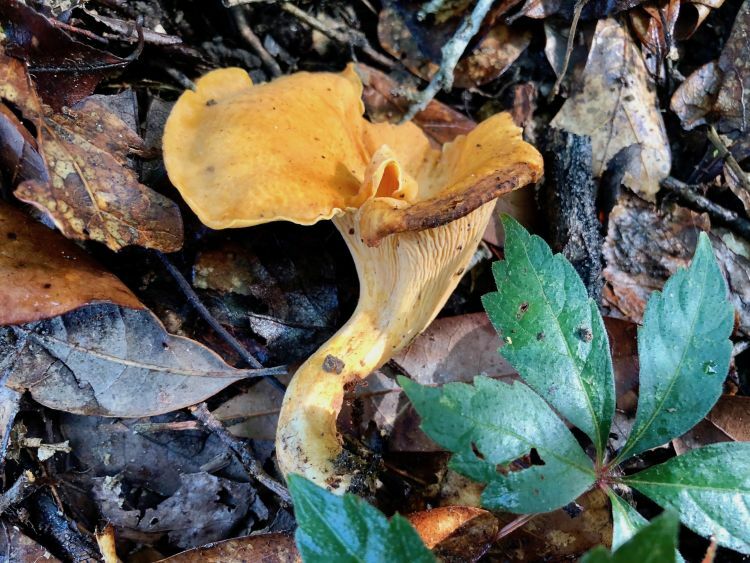 "There aren&apos;t many medical ethnobotanists involved in the whole process, from the field to chemical extraction and testing for efficacy against pathogens," says James Lyles, Emory research scientist. 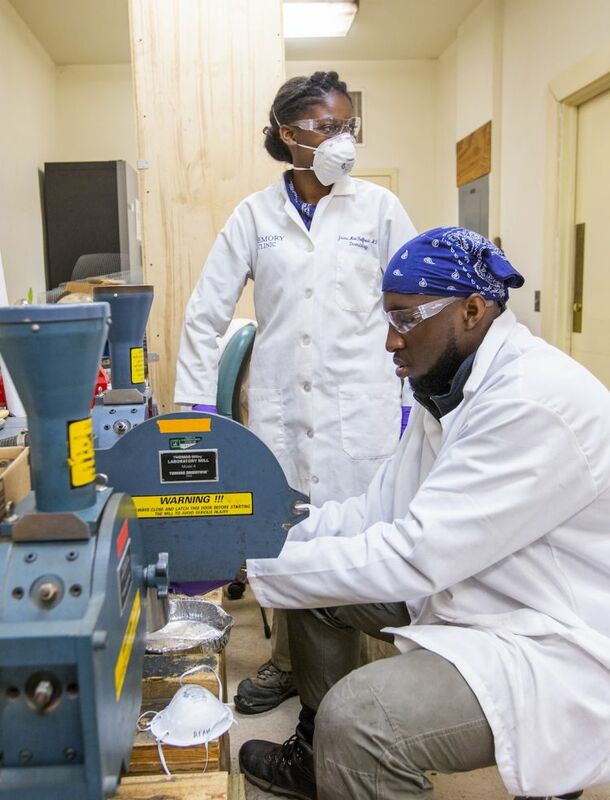 Kat Bagger and Afam Maduka operate the machine that grinds the plant components into granular samples for chemical analysis. The plant drying cabinets were custom-made by Marco Caputo, Quave&apos;s husband. He spent Father&apos;s Day at Ichauway assembling the cabinets, with the help of the couple&apos;s 10-year-old daughter, Isabella. 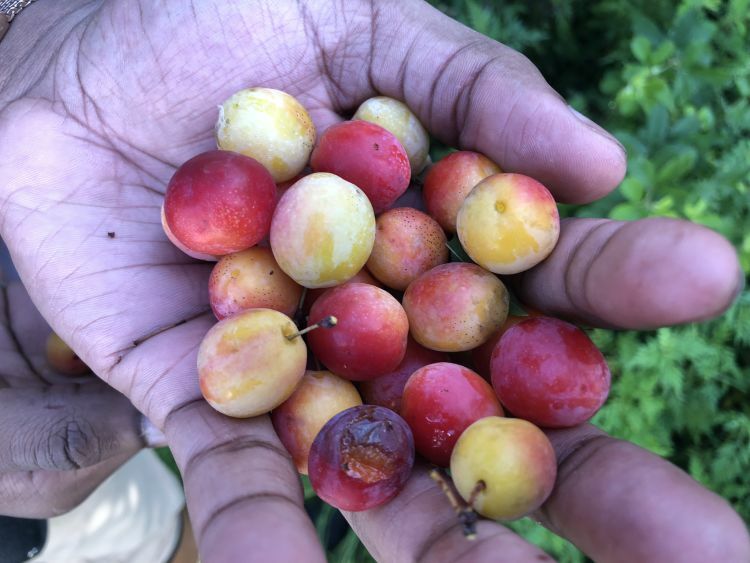 "It&apos;s great to learn how to do field research, but I hope the students also gain a deeper connection to nature," Quave says. In a nearby room, Tharangamala Samarakoon, collections manager of the Emory University Herbarium, works with Ella Vardeman, a junior at the University of Georgia, to conserve representative samples of the Ichauway specimens. 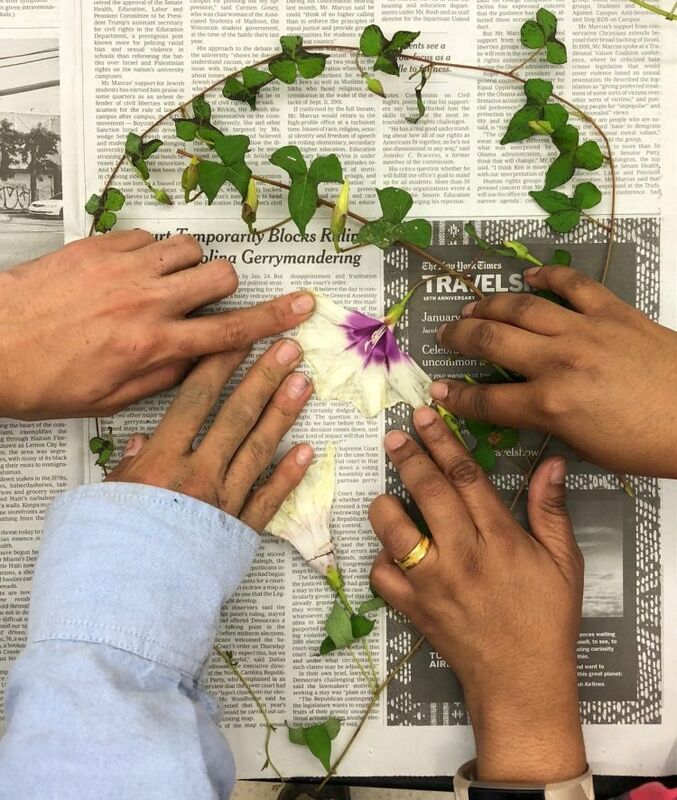 All four of their hands are needed to coax an unruly, flowering stalk of wild morning glory to curl gracefully onto a sheet of newspaper. More newspaper is laid on top and then the specimen is clamped into the wooden frame of a plant press. These preserved specimens — known as botanical vouchers —will be stored and digitized at the Emory Herbarium, along with details about their taxonomy and exactly where, when and by whom each one was collected. “These vouchers can last 500 years or more,” Samarakoon explains. They will serve as references to future researchers, even after centuries of climate change and other natural and human activities may have altered existing ecosystems. 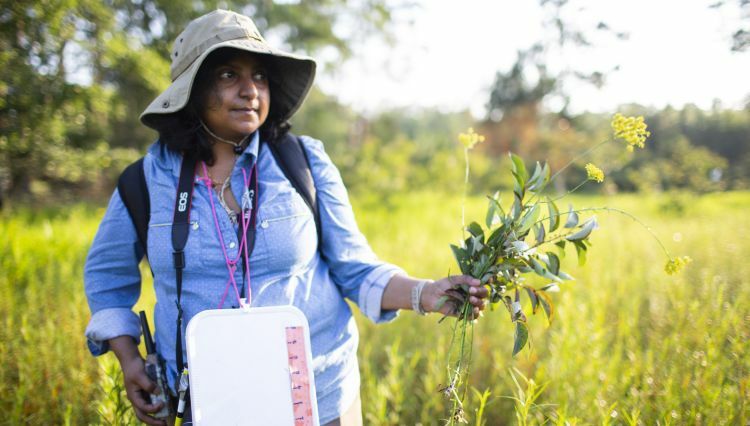 Tharangamala Samarakoon, collections manager at the Emory Herbarium, in the field at Ichauway. Samarakoon grew up in Sri Lanka, where her grandfather was a practitioner of Ayurvedic medicine. One of the world’s oldest health care systems, it draws heavily from plant-based remedies. “At our house, we still have some of my grandfather’s Ayurvedic texts. They’re written in Sanskrit on paper made from dried palm leaves,” she says. She vividly recalls her first field experience, while still an undergraduate. She joined a professor on a trip to Sri Lanka’s Sinharaja Forest Reserve, a biodiversity hotspot and World Heritage Site. Among the forest’s wonders are towering Shorea trees. The trees’ spiky white flowers open in the morning for pollination and once the process is complete they drop to the ground. “This flower rain starts exactly at 1 p.m.,” Samarakoon says. Her group stood under the trees, looking at their watches and, right on the dot, the flower shower began. “It was like heaven,” she recalls, as the blossoms fell like stars from the darkened canopy. She went on to get a PhD in botany. 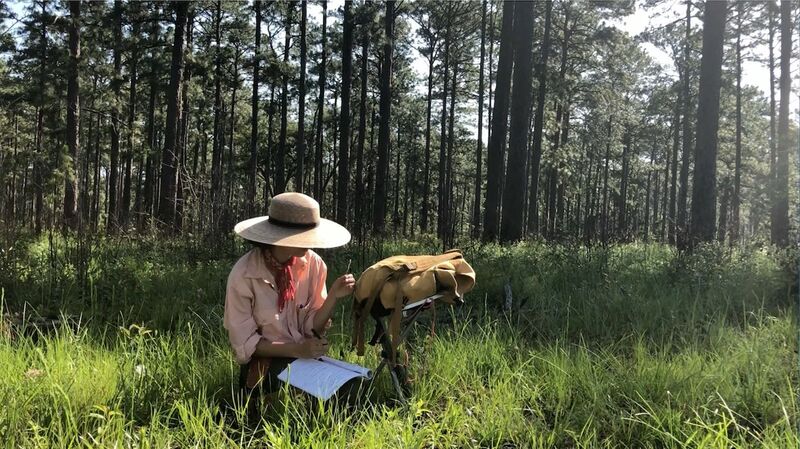 Ella Vardeman records data on plants at Ichauway. 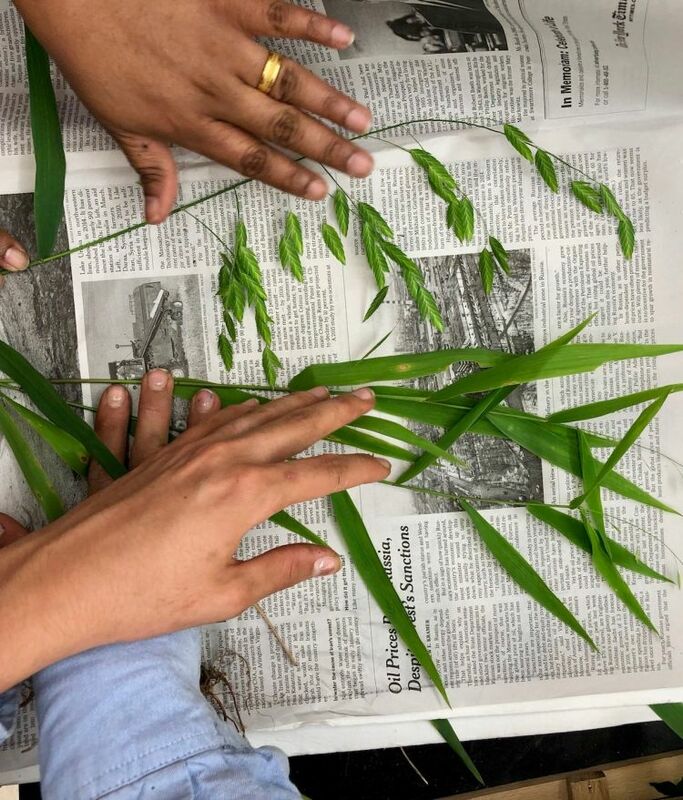 Vardeman arrays a stalk of river oats atop a sheet of newspaper. Its slender green leaves spray brightly across the black-and-white newsprint beneath them — articles on oil prices and trade sanctions. She lays a second sheet of newspaper over the river oats. And another piece from the story of a forest is pressed between the day-to-day accounts of humans.